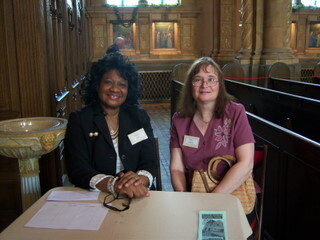 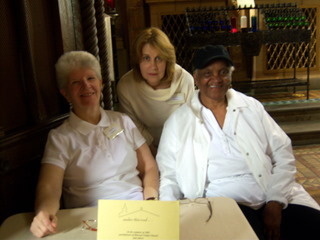 We thank everyone who helped to make our Open House on May 21 and 22 so successful. 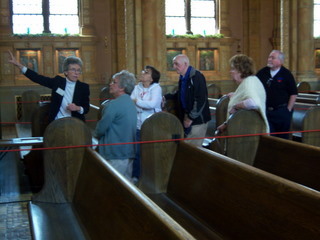 Our greeters and docents welcomed 34 visitors, provided them with guided mini-tours, and answered their questions about our Landmark church building and parish history. 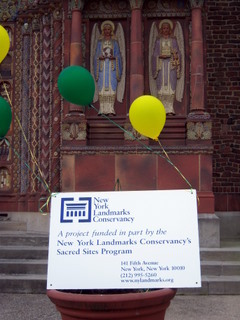 The event was part of a year-long celebration of the twentieth-fifth anniversary of the New York Landmarks Conservancy’s Sacred Sites Program. 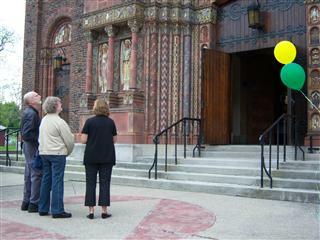 Sacred Sites is the country’s oldest and largest statewide grant program to help landmark religious properties. 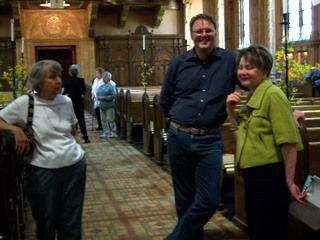 Photos from many of the sites including Blessed Trinity have been posted on the Conservancy’s Facebook page; click HERE to view them.